This historical drama takes place near the beginning of World War II. That's when British Prime Minister Winston Churchill must decide whether to try to negotiate peace with Nazi Germany or stand and fight. It's a monumental decision to make, since the whole world, not just Britain, may hang in the balance. A heavily made-up Gary Oldman stars as Churchill. 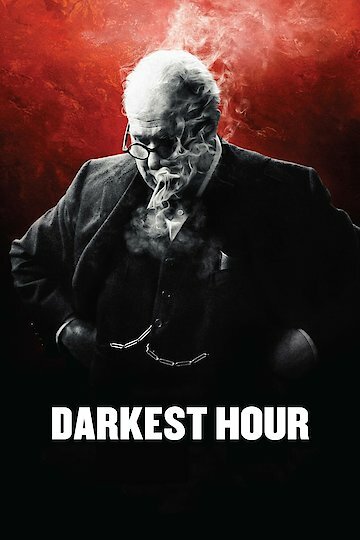 Darkest Hour is currently available to watch and stream, buy on demand at Amazon, Vudu, Google Play, iTunes, YouTube VOD online.